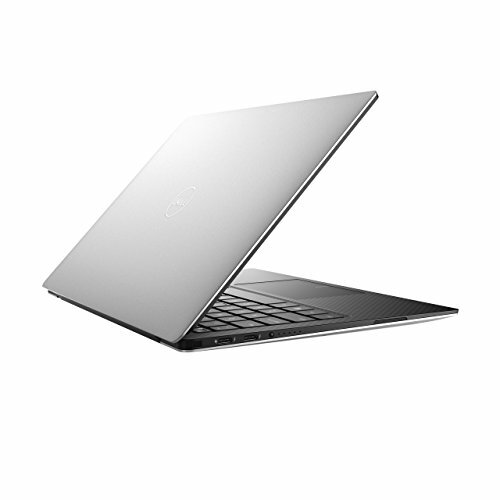 With Windows 10, you'll experience fast start-ups, a familiar yet expanded Start menu, and great new ways to get stuff done. 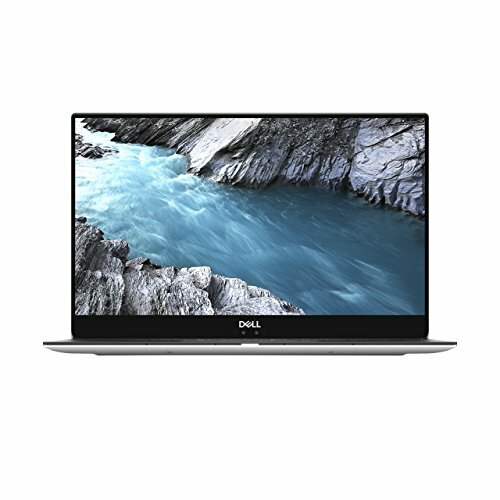 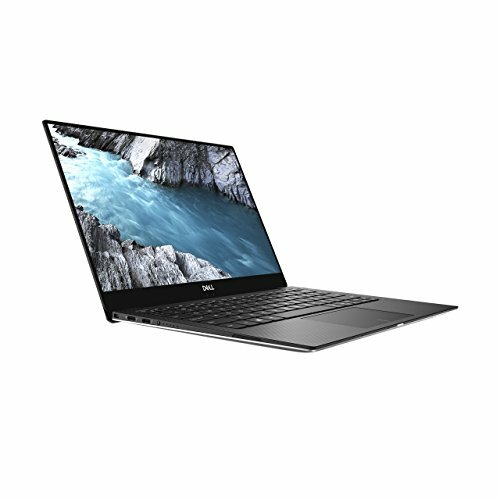 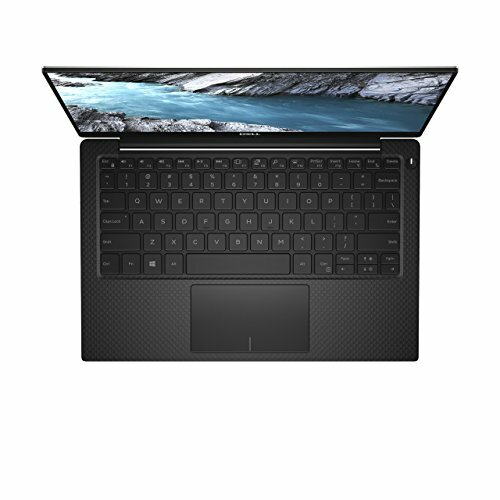 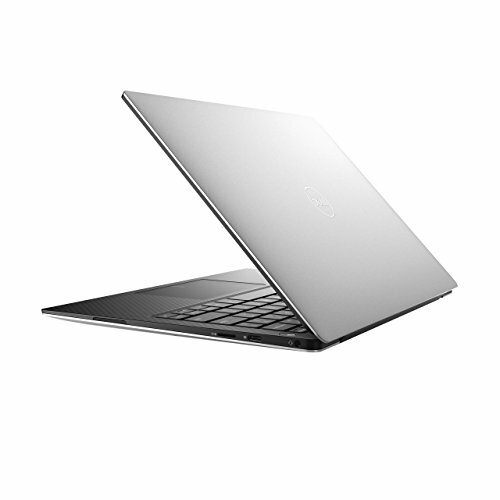 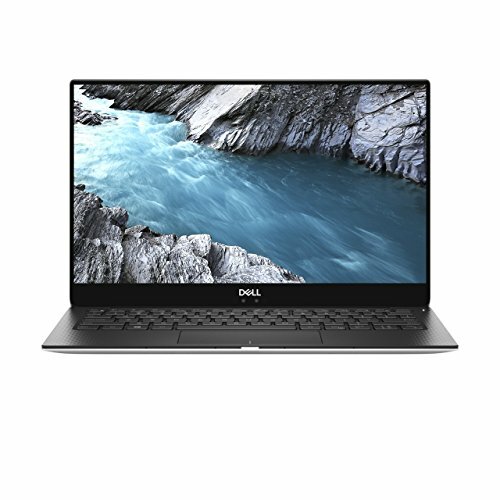 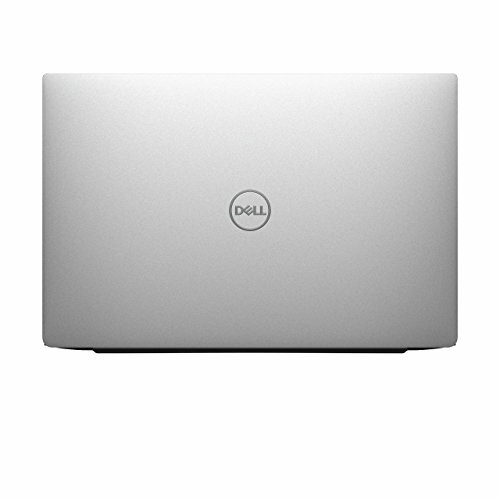 Purchase Dell XPS 13 – 13.3″ UHD InfinityEdge, 8th Gen Intel Core i7, 16GB RAM, 1TB SSD – Silver – 9370 at Discounted Prices ✓ FREE DELIVERY possible on eligible purchases. 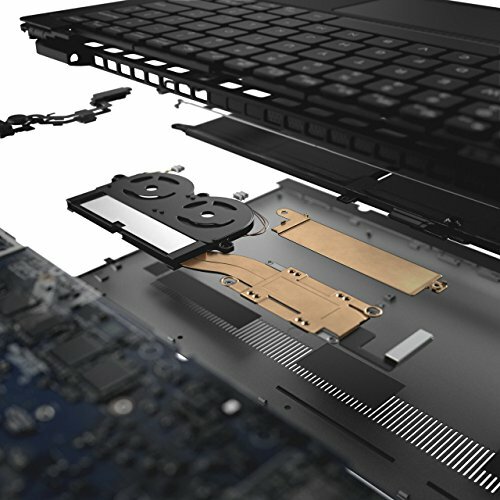 Erasing borders, starting with the display. 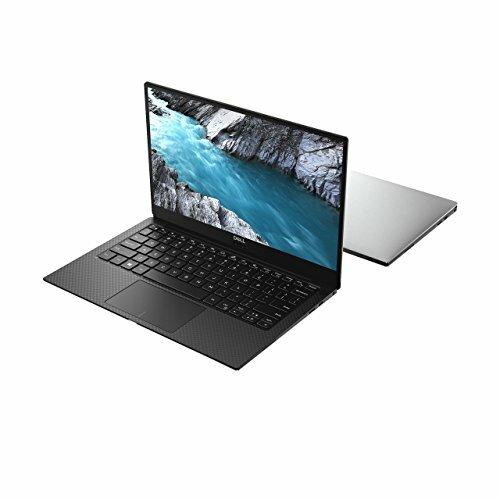 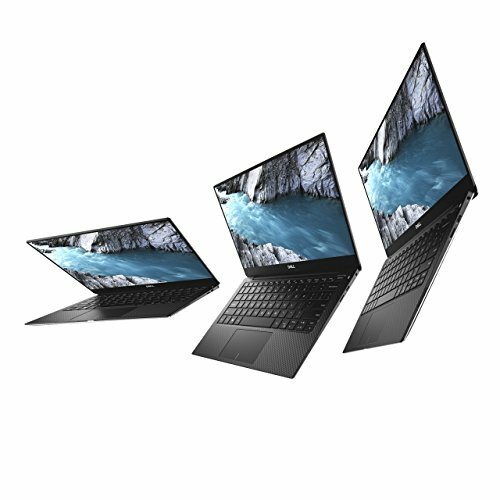 The smallest 13.3-inch laptop on the planet has the world's first virtually borderless Infinity Edge display and the latest Intel processors. 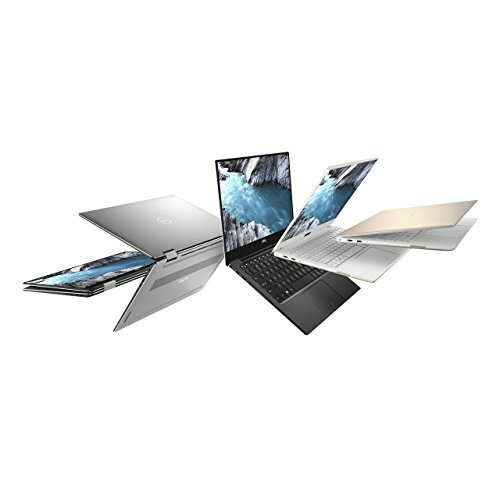 Touch, Silver, and Rose Gold options available.